In conjunction with National County Government Month, the New York State Association of Counties (NYSAC) has released a report titled 101 Ways Counties Serve New Yorkers and Strengthen the Quality of Their Communities. 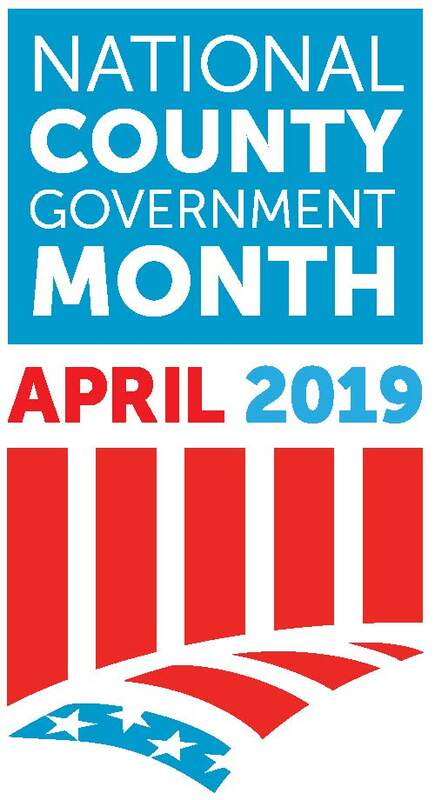 Throughout the month, NYSAC will be highlighting the many ways that counties serve residents and support communities. The report looks at several categories of county services, including Health & Human Services, Mental Health, Environment, Economic Development, Public Health, Judiciary, Public Safety, Emergency Management, Infrastructure, Elections, and Recreation. While most New Yorkers benefit from the programs and services counties provide, few know just how much their county government does. The campaign seeks to educate the public, as well as state lawmakers, about all the ways counties serve their communities.